In this blog, we’re going to fill you in on some practical ways to get solar ready. This way, when it comes time for installation, you are prepared and aware of the process. By the end of it, you’ll know about how long the process takes, what you’ll need to have ready, and, if you’ve done all that, you’ll be pretty close to experiencing solar energy! 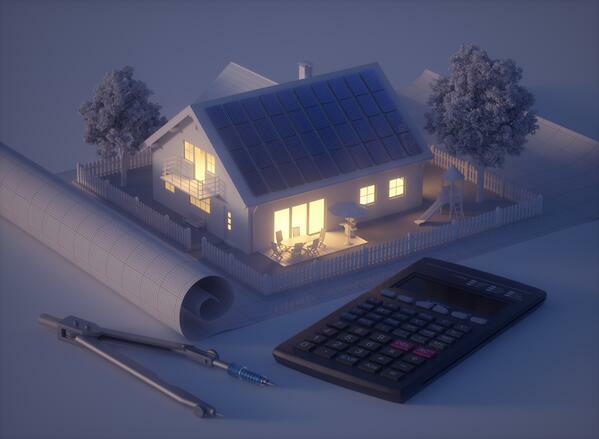 Ask the electric company for your last couple years of energy bills. You’ll want to have these ready for your installer, as this is what he’ll need to determine the size system you’ll need. 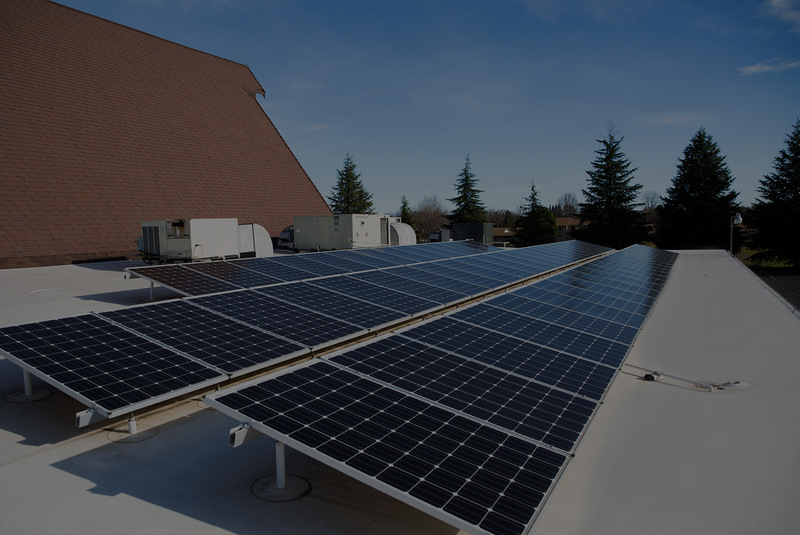 While the installer is sizing your energy usage up for the system, you’ll probably start talking about whether or not the system should go on the roof or the ground. If your system goes on the roof, it’s probably because you don’t have the space for it on the ground. If that’s the case, you’re going to want your roofer to take a look at your roof, evaluate it, and determine whether or not you should make repairs before installing the system. If you’re on the ground, you may have some trees or shrubbery that would cause shading on the panels. If that’s the case, it may require some trimming at your place before the system goes in. Between your roofer and your installer, they’ll have you well prepared to go ahead with installation. If your structure is in Shasta County, here’s more or less the timeline to expect: Once the contract is signed, it waits for three days (just in case you change your mind), before it goes through the permit process. The permit process takes 2-4 weeks. After the permit goes through, the installer can come and install the system. If your system is going up on the roof, it can take anywhere from 2-5 days to get the system installed. If it’s on the ground, it takes just a little bit longer, but is estimated for a week and a half at the latest. If you’re outside of Shasta County, timelines most likely work a little quicker. The Bay Area is usually able to grant the permit the same day it is asked for. This of course brings the process from 4-6 weeks to 1-2 weeks. If you’re expecting solar, this is what you should expect going in. Follow these tips, and you’ll be surprised at how ready you are when installation begins. Solar energy eradicates your old electric bill, provides decades of dependable renewable energy, and saves you money down the road.